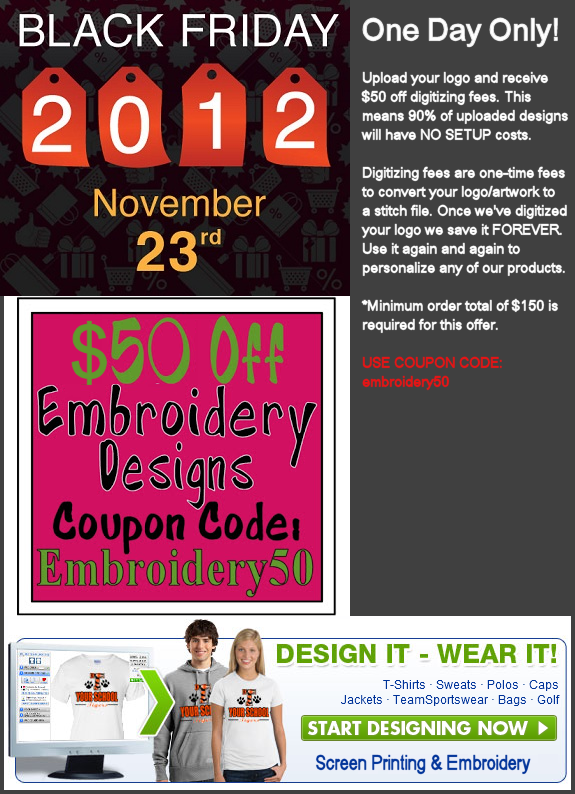 University is an online custom embroidery and screen printing shop. 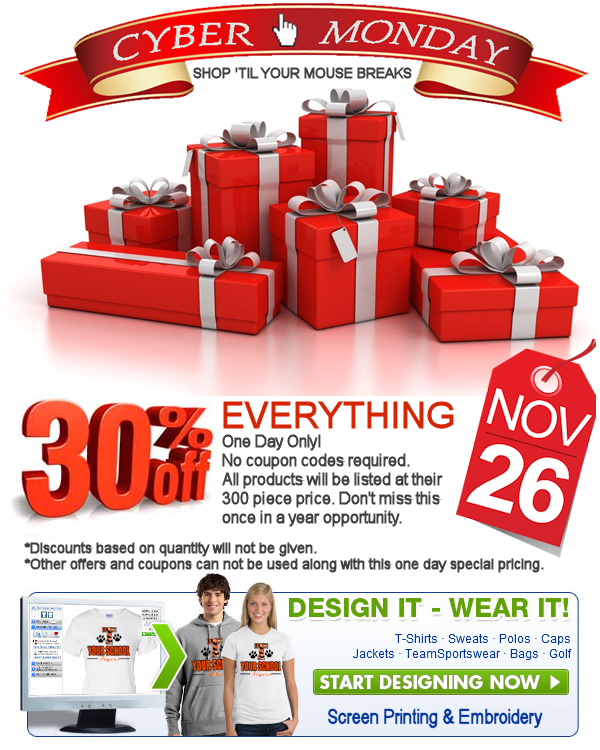 Here you will find company updates and information on sale specials, discounts, and contests. Now through Labor Day (Sept 3, 2012) recieve 15% off your purchase by using the following coupon code. 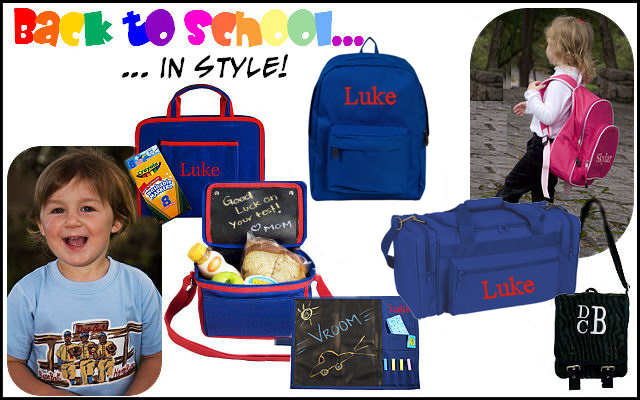 Dress your kids up this school year with University Fashions Back to School Gear and let them stand out from the rest. Turn your kids into leaders without them saying a word. We recently launched our New and Improved Personalization Process.We've kept the same easy to do, step by step concept, but have added a number of features and improvements to make things even easier. Comparable Products TAB for quickly adding your design to products that are similar to the product that is being personalized. Your Designs TAB for quickly switching between designs that you've recently created or designs that were from previous orders. Shopping Cart Preview TAB for easy viewing of apparel and designs added to the shopping cart. Auto Save - Designs you've created are automatically saved for later use. A more accurate pricing algorithm for calculating digitizing fee associated with uploaded logos. Visually Stimulating - Added pictures and examples to help guide you through the process. 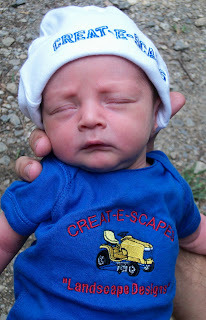 Congratulations to Lil Bo, our August photo contest winner and recipient of the $50 gift certificate prize. It was a race to the finish with the runner up receiving a 4.25 star rating and 233 votes for a total of 990.25 points. Lil Bo squeaked by with 1015.75 points by receiving a 4.25 star rating and 239 votes. All remaining photos will retain their votes, star ratings, and be eligible to win September’s photo contest. If you have not entered into our monthly photo contest and would like to, you can do so by uploading a photo of you wearing/holding your personalized gear. Upload your photo by going to http://www.universityfashions.com/zenphoto/upload.php All participants will also receive a 15% coupon to use on their next order. You can now read what our customers are saying about our services and products, directly from the homepage. A live feed of comments and ratings from customers who have recently ordered from us appears in our Customer Review section. To navigate to the review section from our homepage, click the "Reviews / Testimonials" link at the top of our homepage or scroll down and click the "Customer Reviews" tab. On the left, you will see our overall ratings based on a 5 point system, with 5 being the highest and 1 being the lowest. And on the right, you will see 4 of the latest comments left by our customers. To view the last 50 reviews, click the "View More Testimonials" link located at the bottom right of the Customer Review section. 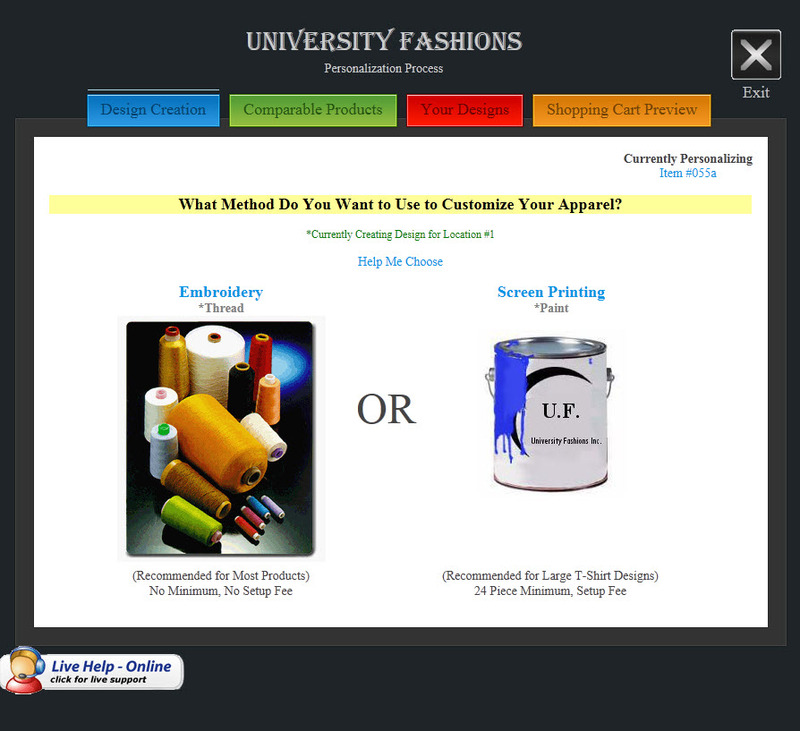 University Fashions was established in 1991 as an embroidery company that primarily focused on providing custom apparel to college organizations and students. As the business grew over the years our customer base became more diverse. We currently strive to address the promotional needs of our clients by providing exemplary customer service as well as quality embroidered and screen printed products. We are committed to understanding your needs and helping you make the very best impression with our quality goods. Customer satisfaction and customer relationships are fundamental to the success of our business. We are able to assure quality and competitive pricing by utilizing both in house and contracted embroidery houses. University Fashion's differentiation lies in its high quality low cost embroidered products for customers seeking greater brand recognition. Our efficient processes yield great values and allow cost sensitive customers to use our embroidered products instead of printed promotional products such as shirts, umbrellas, hats, tote bags, etcetera.